Thanks For Visiting And Be Sure To Tell All Your Friends. I have been a Led Zeppelin fan since 1975 when I was 11 years old. 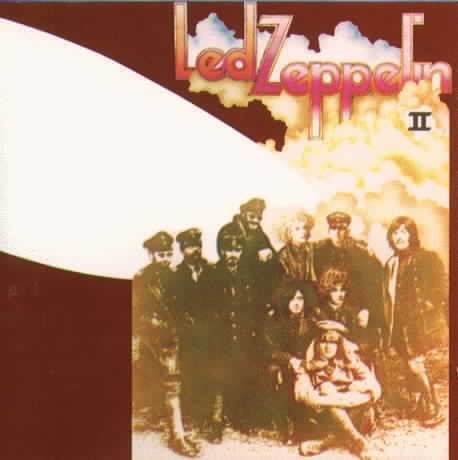 My first Led Zeppelin album was Led Zeppelin II. I wish I was able to have seen them "live", but I was too young when they were on tour. Led Zeppelin came from the UK and brought their style of "rhythm and blues" and mixed it with a driving hard rock sound. Zeppelin along with Deep Purple & Black Sabbath pioneered in new sounds we now call "Heavy Metal". 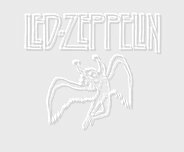 My Led Zeppelin homepage is complete with every song in the MIDI format and along with the album covers.